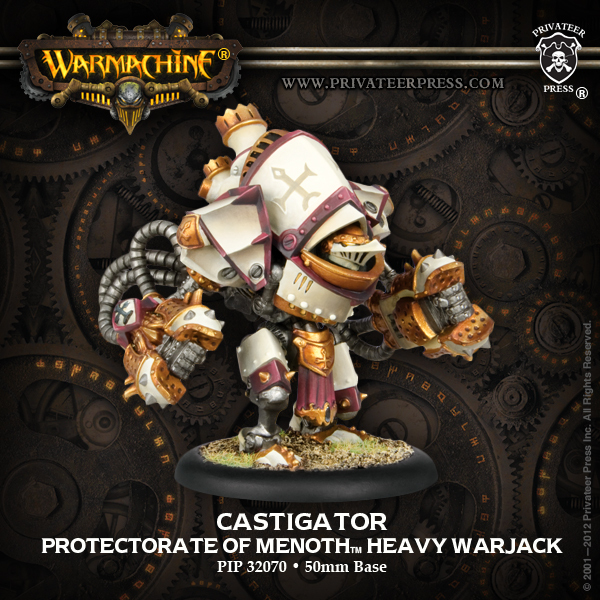 Privateer Press New Model Freakout! The perils of real life take a harsh toll on the desires of the lone blogger. 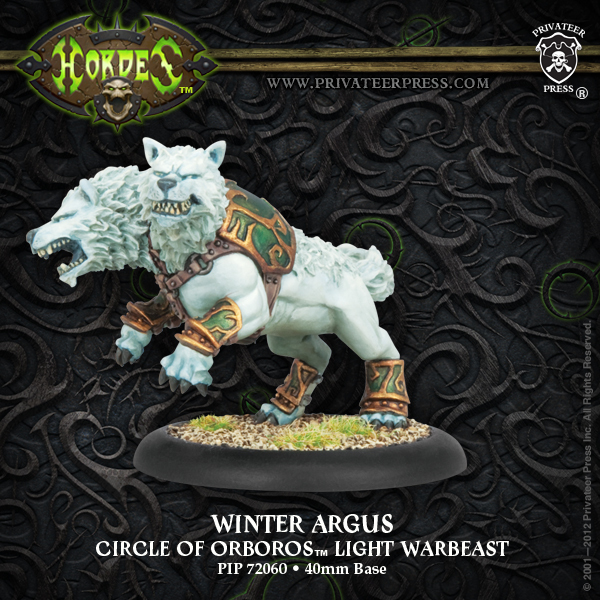 It has been a long while since my last post and all I can offer at this time is that I blinked and Privateer Press, Freaked. Out…. It… Looks odd. Wierd pose. Take one majestic Stag, and turn it into a Goat. Gun mages. On a Horse. Less hurty when place in a sock. 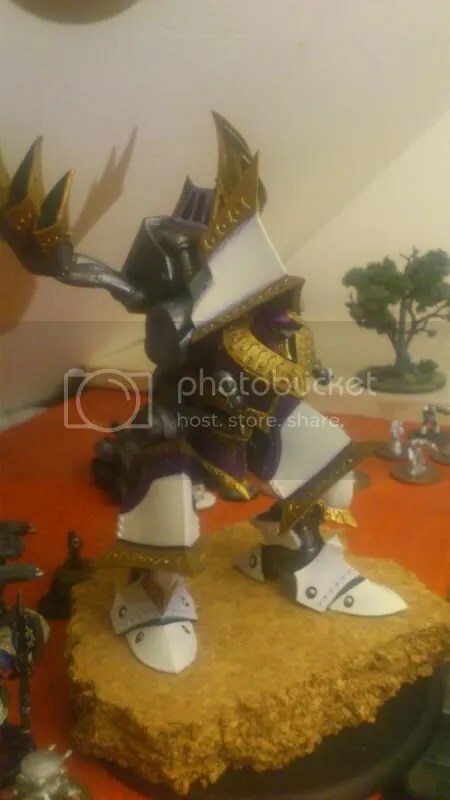 Coolest legion model revealed to date. I would like to assure you that I have a review coming along nicely and once I can get my mitts on a computer that can hack it, i’ll be back to more regular bloggage. 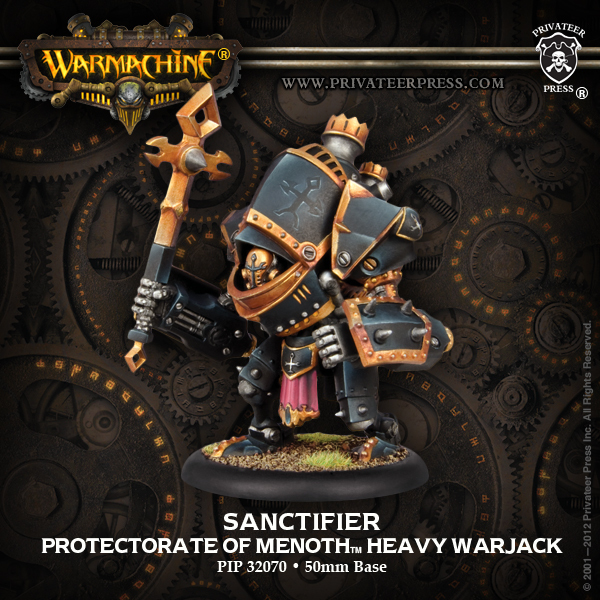 United by shared faith and a deep fraternal bond, the Knights Exemplar are the embodiment of absolute obedience and are ready and eager to shed blood in Menoth’s name. 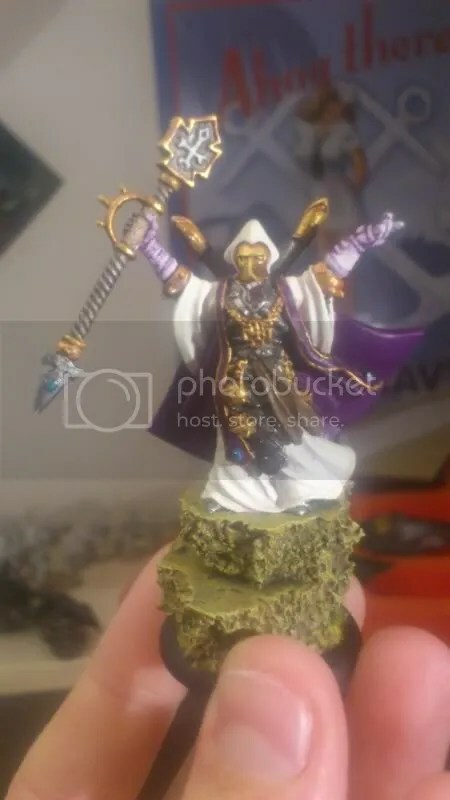 For each brother who falls in battle, his comrades are invigorated by his sacrifice and become ever more resolute and unwavering in pursuit of holy war. I like these new sculpts. They look better proportioned and have a greater proportion of cloth for a better potential colour variance. 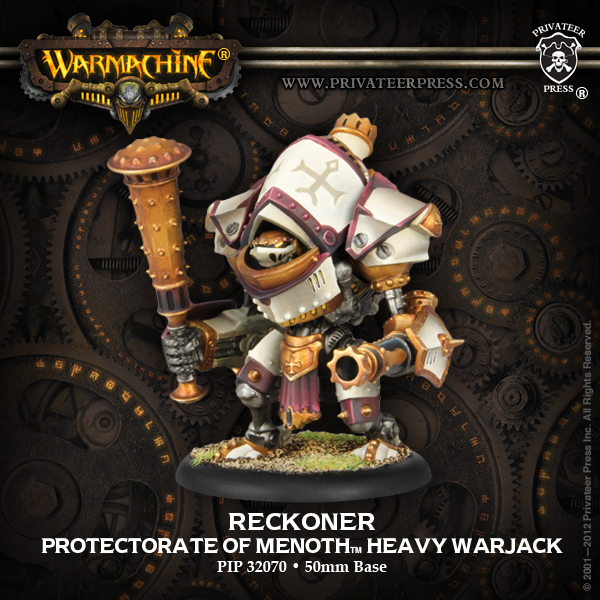 Had I played Menoth any more, I would get them in a heartbeat.